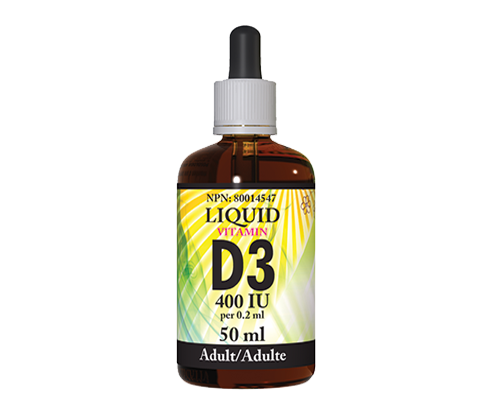 We sell high quality nutritional supplements that help you reach your health goals. The reality is that the food we eat now is different from the food we ate even 30 years ago. We have used and abused our environment, overused soil with fertilizers and pesticides, and created "franken-fruits and vegetables." Our food does not have the nutritional content it had in the past. This is a REALITY. Ever wonder why there is such a high incidence of diseases like cancer? Many of these illnesses have been linked to diet and lifestyle. 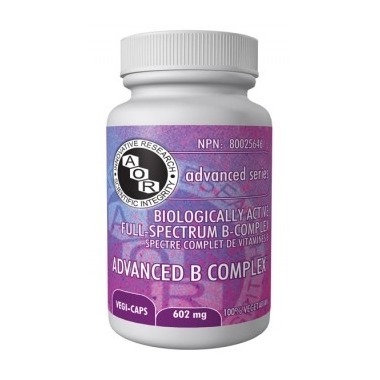 Nutritional supplements are now a requirement for our lives. 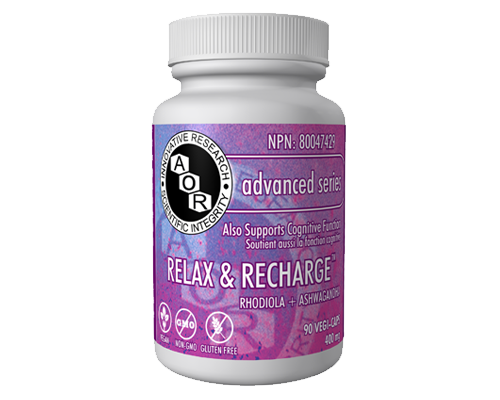 AOR is a Canadian-based company out of Calgary, that has become and established leader in advanced, innovative, and research based supplements. It is founded upon the pillars of innovative research, quality manufacturing, and consumer education. 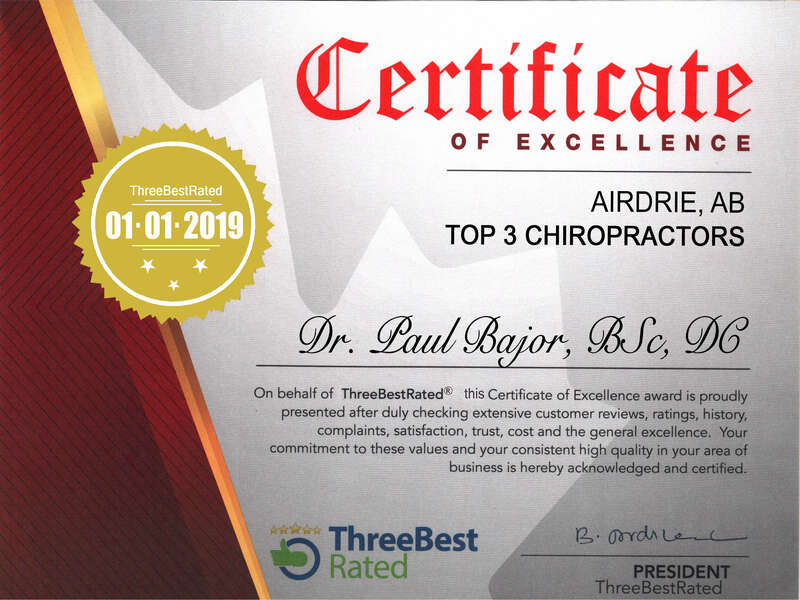 Above are the three main supplements that we keep in stock, however please speak with the doctors so that they can tailor a supplement regime to fit you health needs and lifestyle.